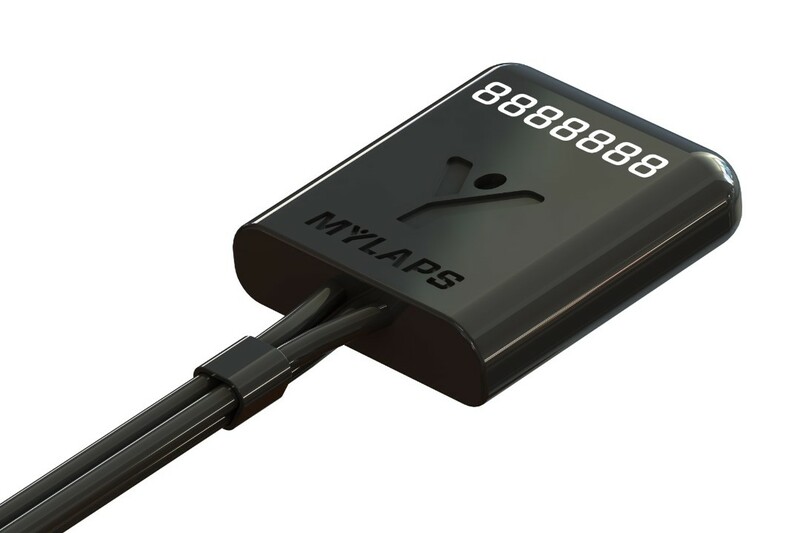 Our RC transponders help you to track lap times and give better insights in your performance. 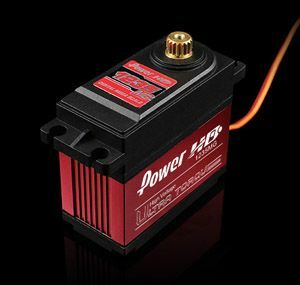 You install the transponder in your RC car. 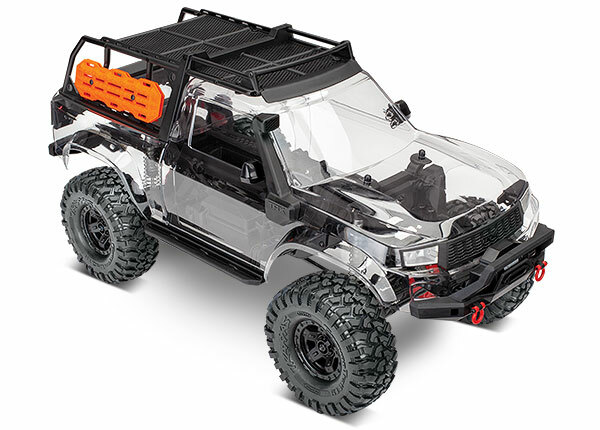 If you race with multiple RC cars it�s convenient to install a transponder in every car. 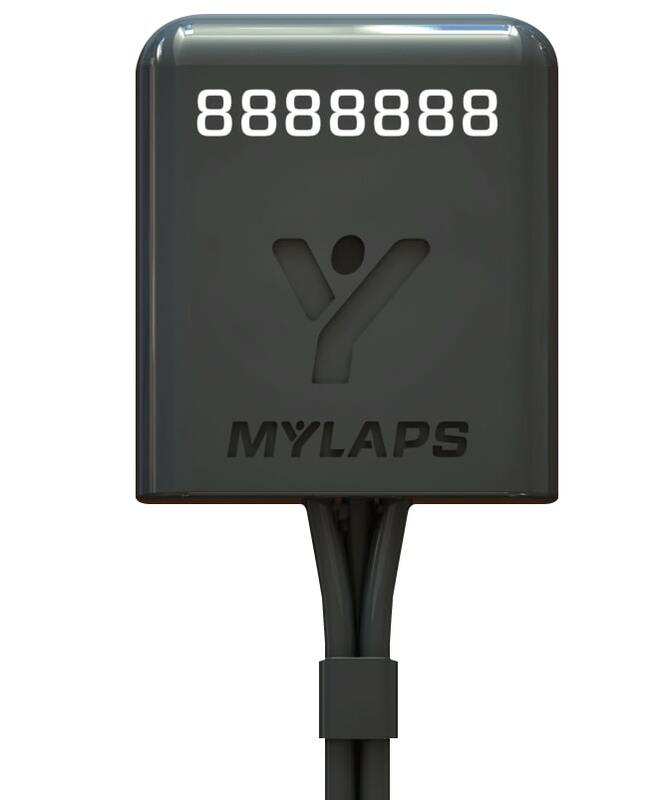 A transponder has a seven-digit number. All your results in your personal profile. 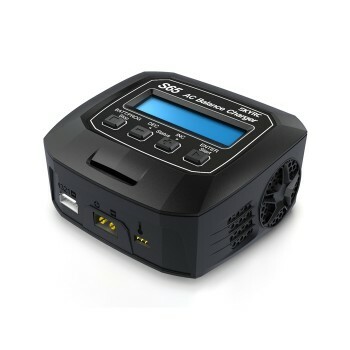 RC4 transponders can be used for both indoor and outdoor racing and will perform on just about any surface. 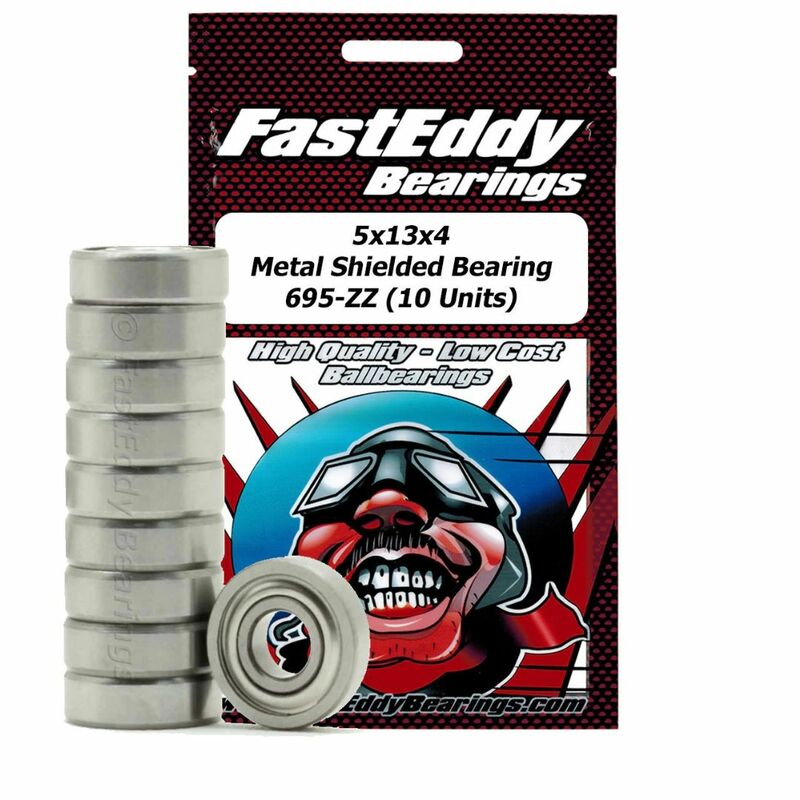 Compatible with MYLAPS RC4 timing systems.